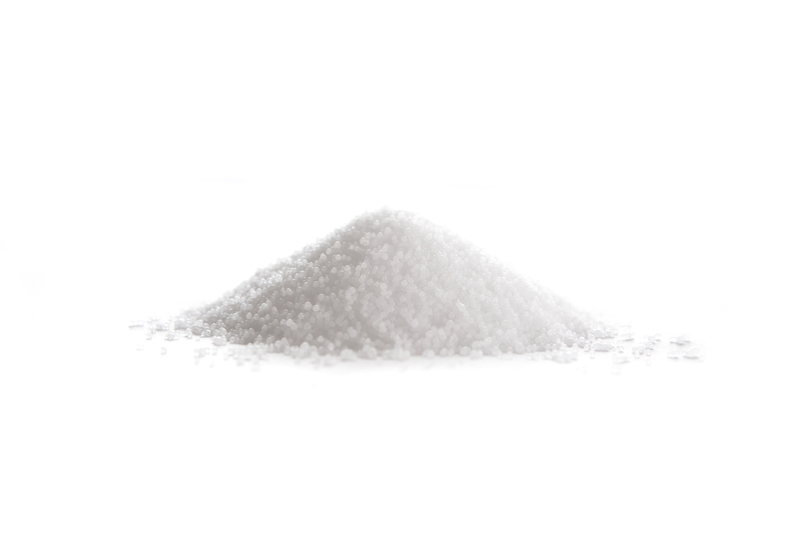 Sodium Hydroxide (Lye) for use in cold process soap making. This is the chemical that works as an emulsifier in soap making that allows oils and butters to mix with water to create soap, also known as saponification. This product is sold in bead form packaged in 2 lb certified HDPE bottles with a child proof cap, and is food grade quality. This item will ship Ground Only regardless of the shipping method you choose at checkout. It cannot be shipped outside the lower 48 U.S. states or by USPS. 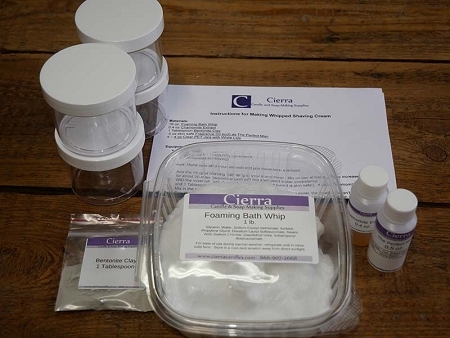 By purchasing Sodium Hydroxide from Cierra Candles online, you are automatically accepting the following agreement. 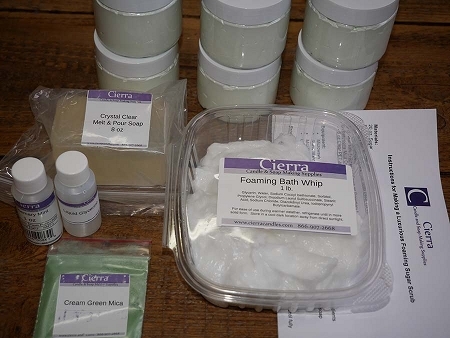 If you purchase Lye from Cierra Candles in our store, you will be required to sign this Hazardous Material Waiver before you can purchase. You understand that water should never be added to lye. 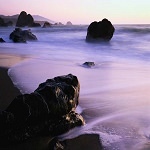 Lye is slowly added to water in small amounts when preparing your lye solution for soap making.